Success has 1000 fathers and failure is an orphan. I heard this aphorism in my first year as a venture capitalist having forgotten it. There’s a lot of wisdom to it and I think it’s most applicable when interviewing. I remind myself of the same each time I speak with a candidate for a role. When I see a sterling resume, I know that I am susceptible to confirmation bias. Top-tier university. Highly competitive first job out of school. Early employee at a unicorn company. All those things are fantastic leading indicators that a candidate might be a wonderful hire or a founder of a new company. Many times those leading indicators do indicate a high performance person. But these markings also reinforce confirmation bias and can contribute to overconfidence in a hiring decision. Conversely, a candidate without a pedigree may be ruled out quickly and erroneously as a result of the very same conversation bias. Reed College dropout. Technician at Atari. Seven month sabbatical to India at 19. Farmer at a commune in Oregon. Name that founder. Professor Adam Grant advocates using structured interviews a technique that increases hiring success predictability by 3x. Laszlo Bock, the former Chief People Officer at Google, outlines some more techniques Google employs in his book, Work Rules!. And of course, references are a critical part of understanding the way former colleagues and co-workers perceived a person. Many times, they are the most valuable component of the interviewing process. 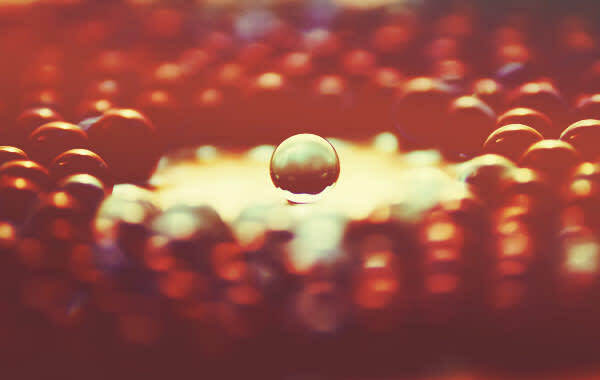 These methods aim to reduce and ideally eliminate the unconscious biases we bring into the room when we interview candidates, to determine who really would be the best person to contribute to the success of an organization.